Editor's note: A few weeks ago, we announced Google Drive for Work, a new premium offering for businesses that includes unlimited storage, advanced audit reporting and new security controls. To celebrate the announcement and show how Drive helps businesses around the world, we’re sharing a few stories from a handful of customers using Drive (and the rest of the Google Apps suite) in innovative ways. Today’s guest blogger is Arvin Reyes, Chief Information Officer for KFC Philippines, which operates 230 restaurants and six plants in that country. To learn more, read the full case study, or see what other organizations that use Google Drive have to say. 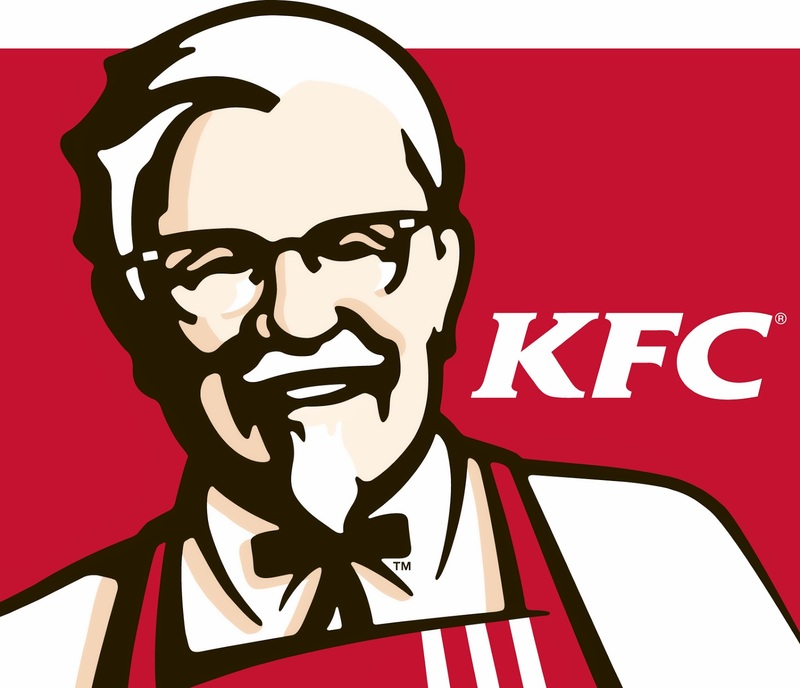 KFC has been on a steady growth path since being introduced to the Philippines in 1967. With restaurants, plants, and offices across the country, fast and easy communication and information sharing are vital to our success. This means tools like file storage, email, calendaring, and document creation need to be user-friendly for employees and relatively trouble-free for our IT team. But until recently, our mix of email and document management software caused more problems than it solved – with server over-capacity and slow response time, they just slowed down our business growth. We decided that a single communications platform with everything from storage to email to document creation was the necessary solution, and Google Apps was our answer. Not only did Apps meet all our requirements for cost-effectiveness, reliability and ease-of-use, but in Drive we saw a way to help our increasingly mobile workforce, which needs access to documents while out of the office. We’ve boosted our productivity on creative work by 15% by switching from snail mail to Google Drive. Before we made the move, we sent creative materials back and forth between our home office and our advertising agency through messengers and the postal service, racking up costs and taking time away from other tasks. Now, with Drive, we can share large files like high-resolution images and merchandise artwork through the cloud, so material gets to our agency (and back to us) faster and at a significantly lower cost. And with a single location to store everything we’re working on, we’ve dramatically improved our ability to collaborate on projects. Gmail makes us better at communicating: Now that everyone has 30GB of mail storage available, they don’t need to waste time constantly cleaning out their inboxes to make room for new emails, or asking colleagues to re-send emails because they can’t find them. Our IT team loves Gmail because complaints about email services have decreased to zero since we began using it – in fact, IT’s support work for communication tools has gone down by 25% since we started using Google Apps. That gives our team more time to focus on activities that are more directly tied to the bottom line. Google Apps makes everyday problems like scheduling meetings disappear. Our old decision making process used to require the scheduling of several meetings and calls, with various reports and documents emailed back and forth among different teams. Now we schedule meetings on Google Calendar, where we can see everyone’s availability. For these meetings, we use a single shared document in Google Docs that serves as a running update on progress. This new workflow fundamentally changed the way we work with one another. What used to take days to decide is now possible within hours. Google Apps not only makes it easy for us to manage storage and bandwidth, it keeps our employees happy. After six months on the platform, 95% of people told us they’re satisfied with Google Apps, which means they can enjoy their work of serving and helping our customers.